This creative marriage proposal which got completely ruined by total strangers, is the very reason why we can’t have nice things. 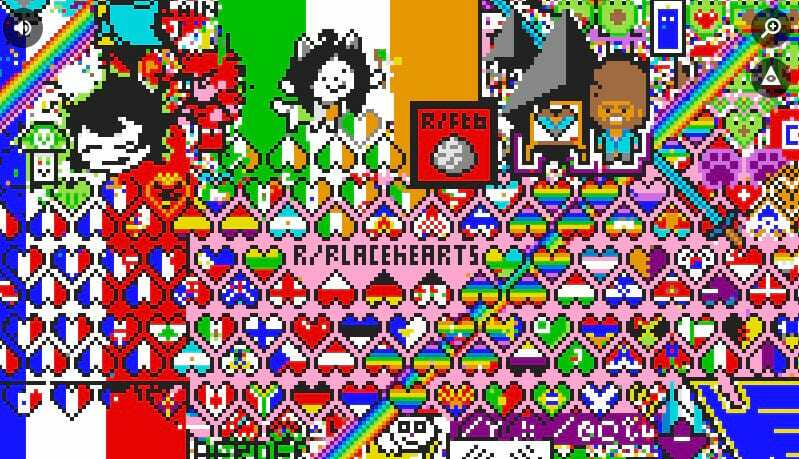 To put it into context for those who aren’t in the Reddit know, the ‘place’ feature is basically an online piece of ‘live art,’ where users can add a pixel at a time to create a lovely digital masterpiece. Everyone and anyone can get involved – which is a good thing and also in this case, a very bad thing – but they can only add one pixel every five minutes, which can make or break a collaborative effort. 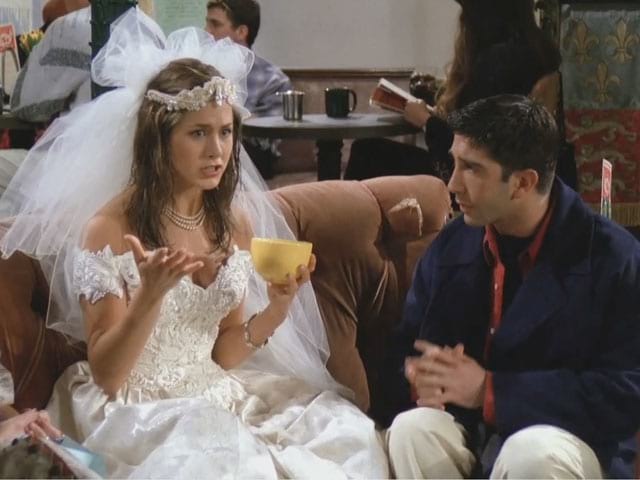 So, back to the story, the Reddit romancer decided they wanted to propose to Lisa, in what is apparently an ultra cute way in their eyes, by popping the question through a Reddit message. But then you ask the internet to help you and that’s what you get. What did he expect?